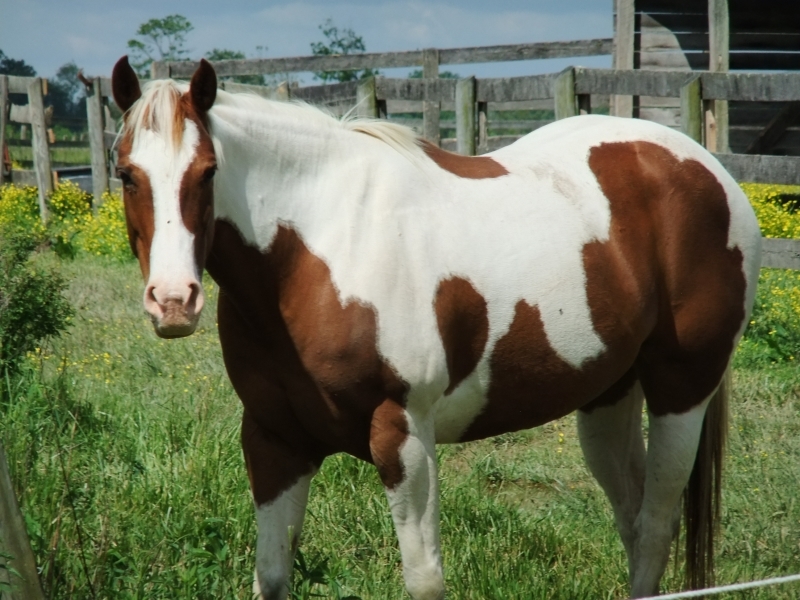 Services | Appalachian Veterinary Services, Inc.
We provide the highest quality veterinary care for horses, beef and dairy cattle, as well as goats, llamas and alpacas. We also offer wellness care and rehabilitation for small animals. 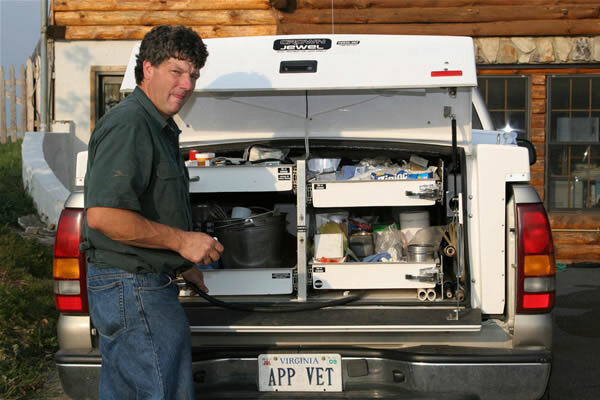 Our ambulatory trucks are fully equipped with state of the art ultrasound, x-ray. and diagnostic equipment. 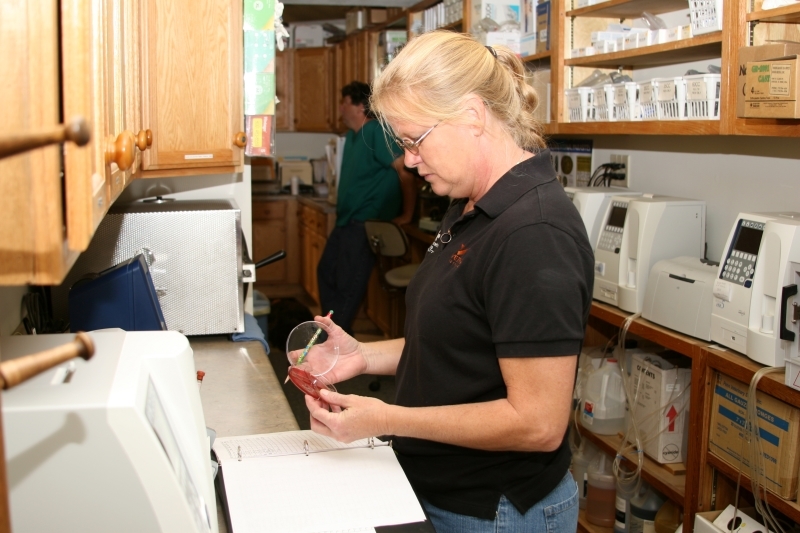 We bring the capabilities of a well-equipped hospital to your farm. 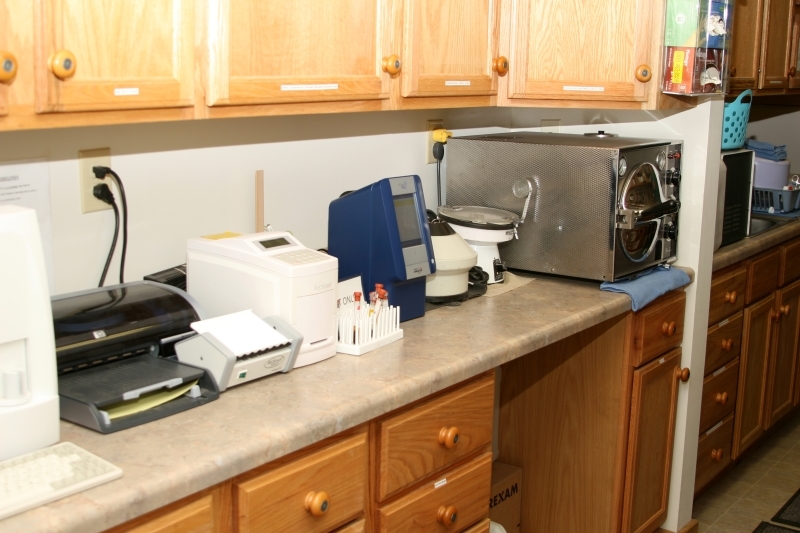 Our extensive in-house lab is equipped to provide Complete Blood Count (CBC). Blood Chemistry, Cytology. Microbiology and more. In many cases, results are available in hours. not days. State-of -the-art equipment is used to provide ultrasound, x-ray, radio frequency, hyperthermia, endoscopy and advanced dental care to our patients.